So, I’m supposed to write a blog about myself and my project during the summer. I have no idea what to type and I suddenly feel a real kinship with this dog. Truthfully, I’d much rather hear about you, what are your interests? Tell me in the comments, I’m a great listener (well…… I’ve perfected the smile and the nod). Ok, where to start? I’m told your name is usually a good way to begin these things, mine’s Andreas. I’m a 22 year old chemistry graduate hailing from tropical Birmingham, England. Insert interesting fact about myself. 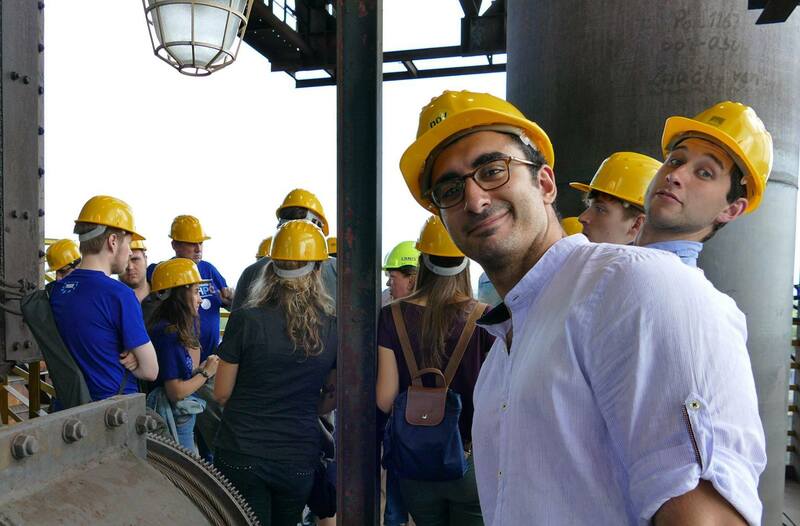 One thing that people always tell me is that I’m very photogenic, demonstrated perfectly by the picture below…. If you were to ask what inspired my passion for all things science I wouldn’t be able to point towards a specific person or moment (although both of my parents hate science, so maybe I subconsciously followed this path as an act of rebellion?). I don’t think the why really matters, just that I’m here now and I get to work with really, really, (one more really? I think so) really big computers. When I tell people I’m a chemist, they usually assume I make drugs or blow stuff up (maybe its just the vibe I give off?) so I wouldn’t be surprised if right now you’re asking yourself what a chemist is doing in a program about high performance computing. I’m a actually a computational chemist. That just means I do in-silico experiments rather than in a laboratory (you could say that I actually do make drugs and blow stuff up…… just from the safety of my computer). Computational chemists concern themselves with the fundamental properties of atoms, molecules and chemical reactions. Essentially we develop code to simulate molecules and solids (for example we might simulate ice melting). 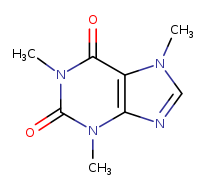 Like computer scientists, we develop code and ingest copious amounts of caffeine, however, we can also tell you the molecular structure of caffeine (aka 1,3,7-trimethylxanthine, shown below), how to make it and how it works (take that computer science!). 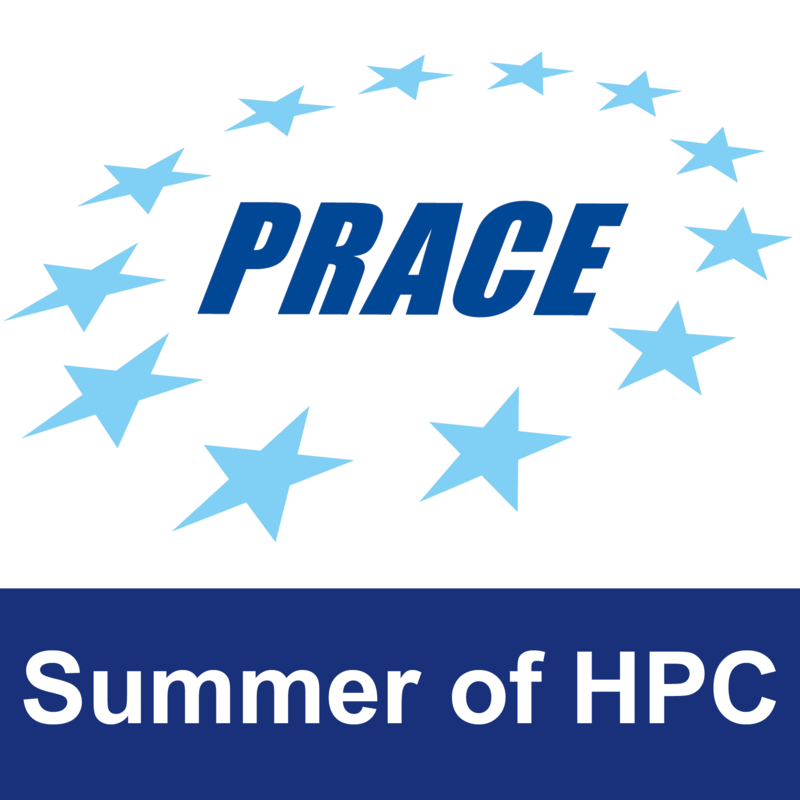 Over the summer I’ll be working at the Computing Centre of the Slovak Academy of Sciences on the parallelization of software that models nanotubes using the Hartree-Fock method. My first task is to use MPI to parallelize the code. If successful, the next step would be an MPI + OpenMP hybrid implementation. My plan for this blog is to post updates on my project, and any excursions I may take over the summer (if I have time I might also write a series of posts describing what the Hartree-Fock method is, but I haven’t fully committed to that yet). So, come back for that (or don’t, I can’t force you to keep reading this blog), in the mean time here’s a video that some of us made to celebrate all the parallel programming we’re going to be doing over the summer. Looks exciting mate, hope you have a blast!! Hi, I am currently in Prague. Sophie’s gma. You seem like an interesting young man, good luck. 1 Pings/Trackbacks for "Andreas Neophytou"